There's buried treasure in this dump. Dig to find the ultimate 1980s gold. Use arrow keys to move and interact with objects. 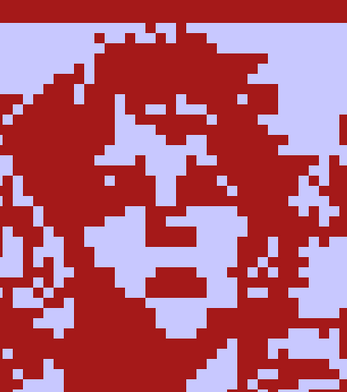 Made with Bitsy for the Archaeology Bitsyjam.